The September airshow at Old Warden used to be a Wings and Wheels show, but for 2017 and 2018 it became 'Heritage Day'. For 2019, the theme remains all things heritage, but the name is changed to 'Vintage Airshow'. 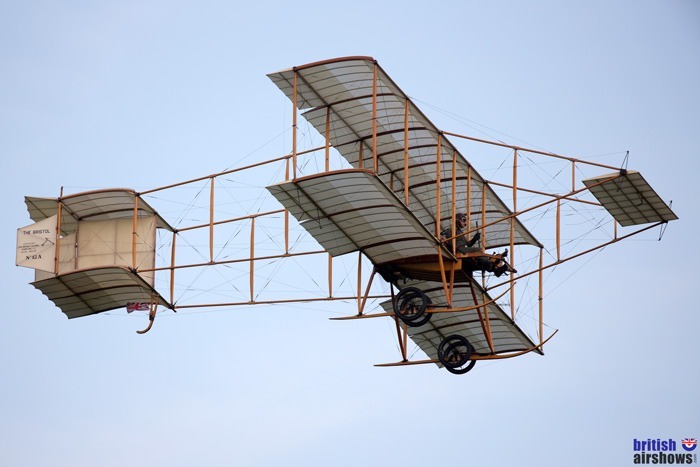 The Vintage Airshow will celebrate everything that is 'Shuttleworth', including aviation, agriculture, racing, the Swiss Garden, the life of The House and the Shuttleworth Collection. There will be a flying display of The Collection’s vintage and rare aircraft and a vehicle parade. Also enjoy live music and a chance to visit the museum and hangars. More information including a flying list will be here when details are announced.